Lindsay Lohan Is Finally Back in Rehab!! Lindsay Lohan is back in rehab and that’s the best decision she could have made. LiLo is finally doing the right thing…I hope it works this time and she can put herself on the road to recovery! Lindsay Lohan voluntarily has checked into a substance abuse rehab program, a source confirms to PEOPLE. The actress, 24, who most recently spent 23 days in a live-in program at UCLA Medical Center, planned to “step up her treatment” and “do more” than previously expected, a source has said. The name of the new program wasn’t immediately known, although it’s in Southern California, according to the source. She checked in late Monday. Lohan was released from a Lynwood, Calif., jail Sept. 24 after winning an appeal to be granted bail following a failed drug test. She is now wearing an alcohol-detecting ankle bracelet. 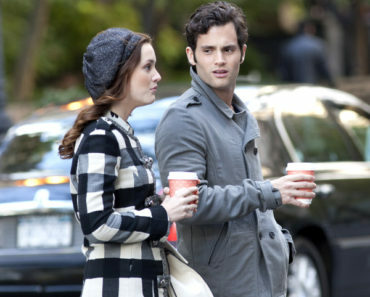 “Gossip Girl” Stars Penn Badgley & Leighton Meester Film in NYC! Rapper Jim Jones Arrested Again! Channing Tatum Recruiting Jamie Foxx For ‘Magic Mike 2’?